What if I told you that Inkscape now has a feature that imports free, commercial use clip art without even opening a browser? Let me introduce you to the new Import Clip Art tool in Inkscape. First, make sure you have the new Inkscape 0.91 downloaded and ready to go. 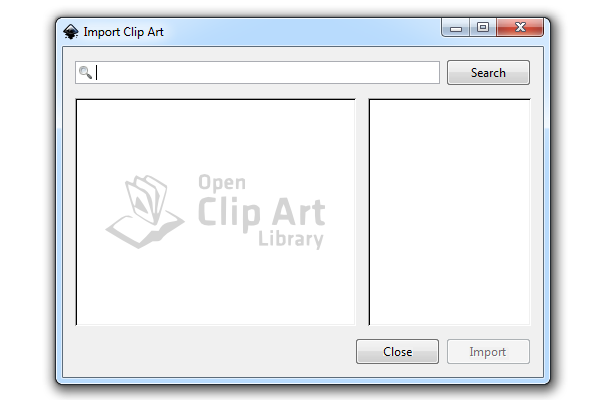 Then head up to File > Import Clip Art to bring up the window. Simply search what you’re looking for and it’ll search the openclipart.org library to bring you the results right in Inkscape! After you click Import, it puts the vector right on your canvas. 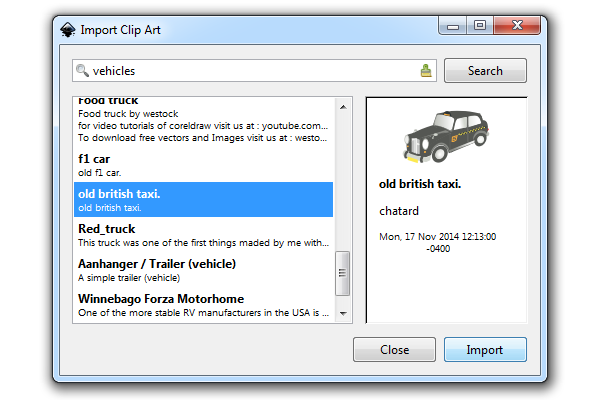 Now, everything from Import Clip Art is available for unlimited commercial use, which openclipart.org makes very clear. 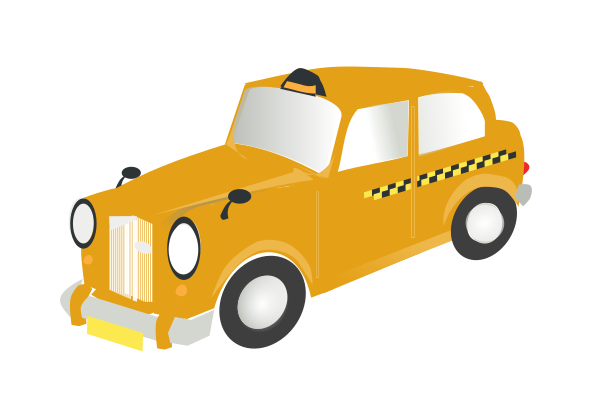 Since this is a fully editable vector, I can go ahead and do anything I want, such as change the color of this cool taxi. 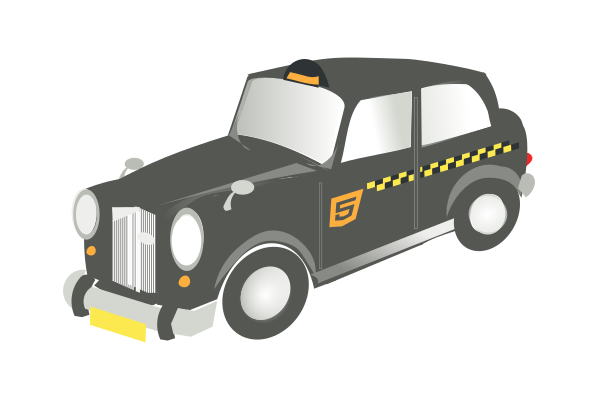 The Import Clip Art is one of my favorite new features in Inkscape and I can’t get enough of it! I love sifting through all of these neat creations from people around the world. Knowing that all of this free clip art is for commercial use adds to the never ending open-source freedom. Thanks for reading!